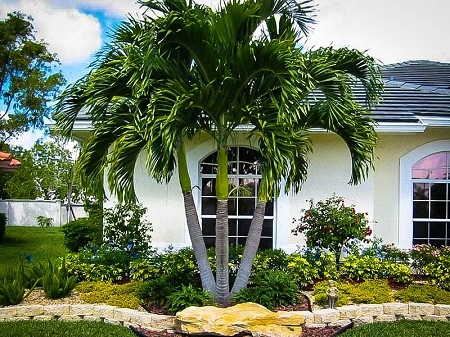 The Chinese fan palm makes a handsome specimen, forming a wide-spreading attractive crown even as a young plant. It is quite slow growing and can withstand several degrees below freezing without any damage. It makes an excellent container grown plant for indoor and outdoor use and can be grown in considerable low light. 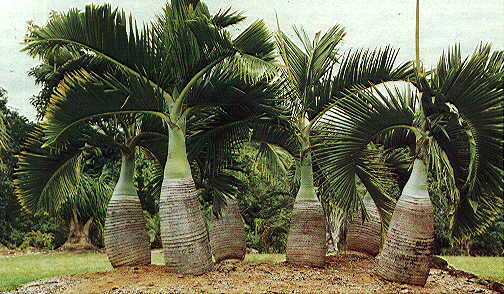 Rarely do they grow more than 12-15 feet even if planted in the ground. 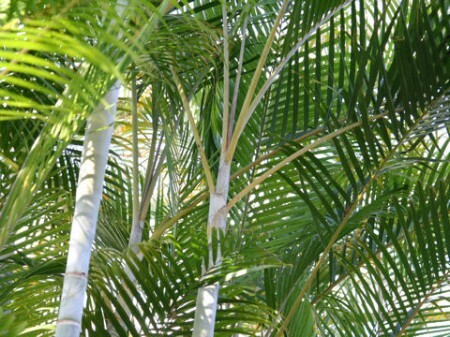 They require 3-4 annual applications of 7-2-7 Palm Granular Fertilizer. 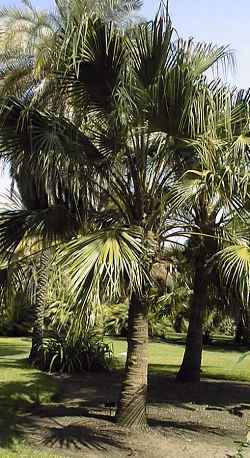 The Chinese Fan Palm originated in Japan. It is widely planted in Florida, Texas, California and many other temperate and sub-tropical areas of the United States.